Plain Dealer editor and president George Rodrigue has confirmed to Scene that Ohio's largest newspaper has discontinued its subscription to the New York Times syndicate service. That subscription allowed the PD to reprint news articles and opinion pieces produced by the Times and its global network. The wire reports are crucial for the PD, which, due to a depleted staff, regularly and heavily supplements its print edition with syndicated stories. 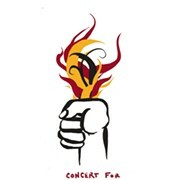 The decision, Rodrigue said, was "entirely due to financial considerations." The most recent Sunday edition of the PD featured articles — including opinion pieces in the Forum section — from the Washington Post, Los Angeles Times, Chicago Tribune and Associated Press, so there's still a good deal of coverage from national outlets. But the loss of the New York Times will be a significant blow, especially for readers who valued the Times' international reporting and the palace intrigue of the Trump administration written by reporters like Maggie Haberman, not to mention the deluge of #MeToo stories by Jodi Kantor and Megan Twohey last year, which won a Pulitzer Prize in Public Service Journalism. 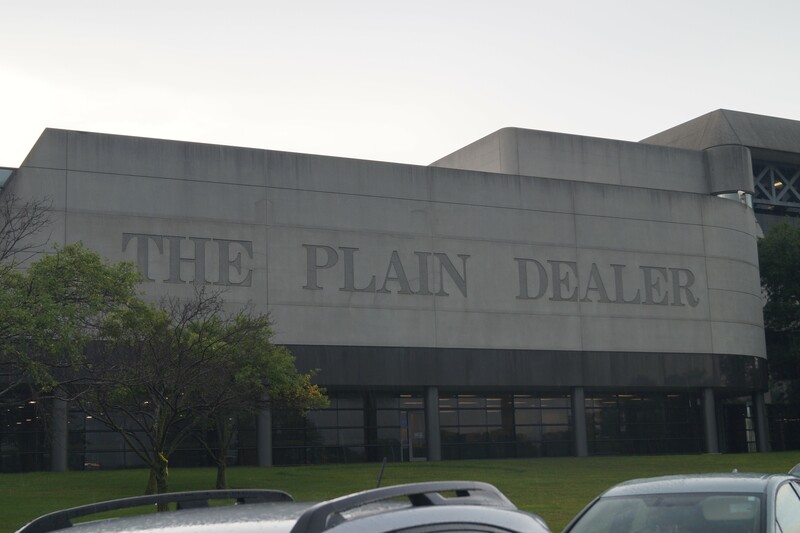 As recently as last week, when NPR media correspondent David Folkenflik was in Cleveland, Rodrigue has stressed that the Plain Dealer must stay relevant and vital by providing what no other outlet can for its readership. That means, according to Rodrigue, deeply reported local news. This was also more or less the stance of former PD editor Susan Goldberg, and it makes sense. Rodrigue has cited a figure by the writer James Hamilton that for every dollar invested in investigative reporting, communities reap $100 in benefits. Presumably, given the limited pot of money, Rodrigue wants to ensure that his local reporters aren't losing resources and intends to prioritize reporting with direct local impacts. But discontinuing the wire service is no small decision, and it will change the tenor of the print product. It's even more harmful these days, now that Steve Koff isn't in D.C. providing original material. Koff was Cleveland.com's Washington bureau chief and regularly appeared in the print PD. He was among the handful of veteran staffers who accepted voluntary buyouts earlier this year. 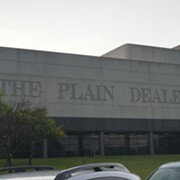 The Plain Dealer and Cleveland.com are owned by Advance Publications, which has pursued digital-first strategies at its publications nationwide with mixed results. It's rare to see reporting from other Advance newspapers — the Oregonian, the Times-Picayune, for example — in the PD, and if reporters at those outlets have been indoctrinated with the same digital priorities as Cleveland.com, it's not a mystery why. The Advance papers did team up to produce "Guns: An American Conversation," a special report that appeared in the PD earlier this summer. Rodrigue has been up front about the paper's financial challenges at a series of community conversations held at libraries across the region. He's trying to engage with readers to generate story ideas and flag areas where the paper could be better. He has championed, as in the past, both solutions-oriented journalism and investigative reporting. But he has also said that subscribers bear a greater responsibility for supporting the print product than ever before, given the dramatic losses in ad revenue and the fact that Cleveland.com doesn't support itself with a paywall of any kind. That discrepancy will get harrier in 2019, when the PD's union contracts expire. At the conversation Tuesday, held at Cleveland Public Library's Lorain Branch — the first 2/3 of which Scene attended — the discontinuation of the New York Times wire subscription did not come up.